The Annual Meeting is held in January each year; this black-tie event includes a dinner and keynote speaker. The Annual Meeting serves as a commemorative year in review. The Chamber also honors the “Citizen of the Year” and “Ambassador of the Year” Awards and the official passing of the gavel from current board chair to incoming board chair. The evening begins with cocktails, hors d’ oeuvres, and a silent auction at 6pm. A formal dinner and program follow at 7pm. Reservations are required. 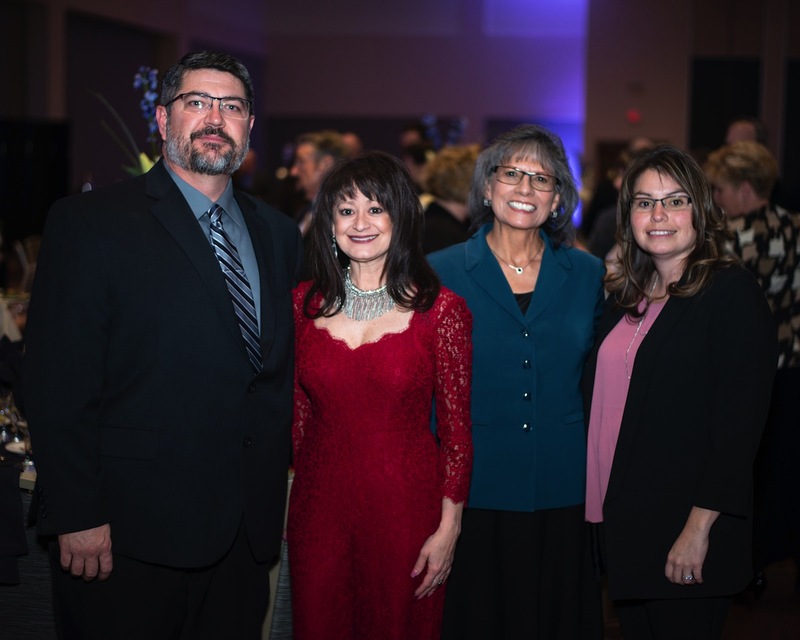 Each year, the Greater Pueblo Chamber of Commerce honors the “Small Business of the Year” and the “Charles W. Crews” Business Leader of the Year Award recipients at a Greater Pueblo Chamber luncheon. The event is held annually on the 3rd Thursday of April. 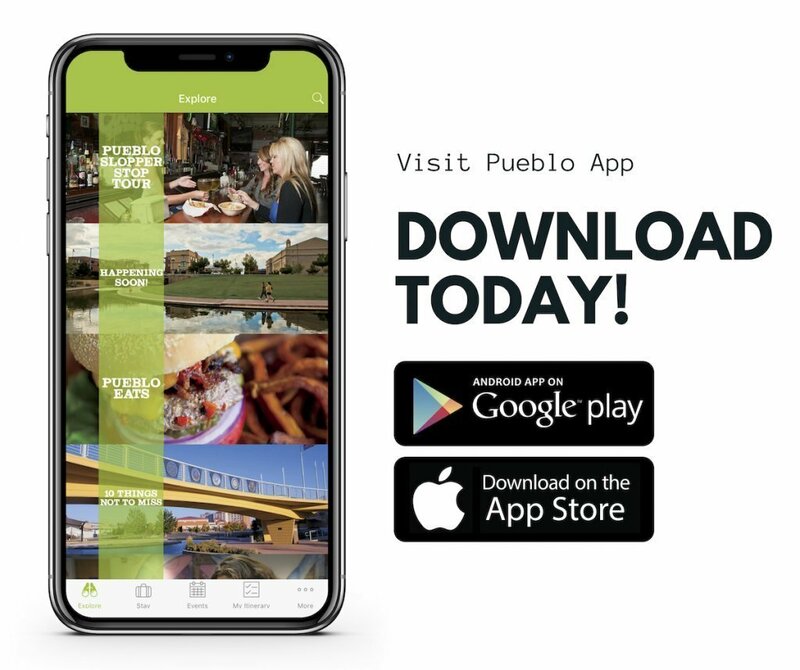 This is an opportunity for members to come together and honor the recipients and celebrate the small business community in Pueblo, Colorado. 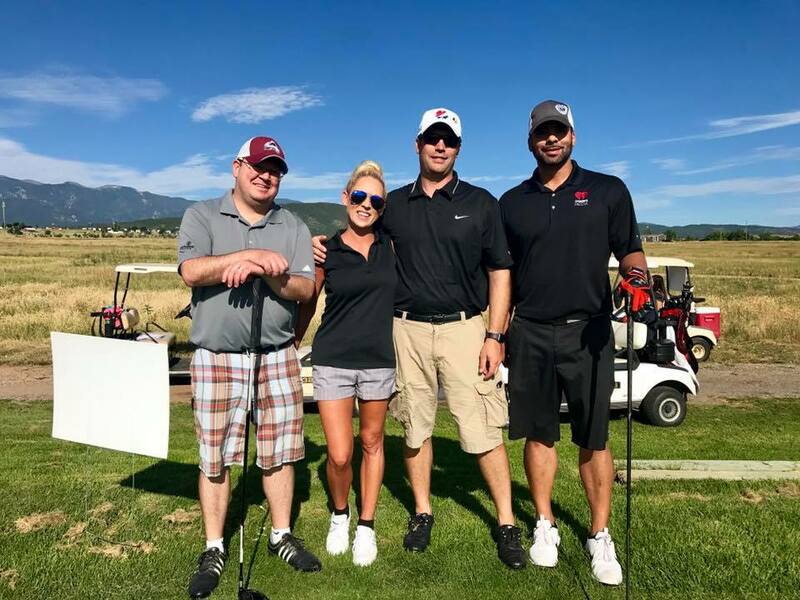 network with colleagues, and enjoy a day on the links. The series is designed for community members to hear firsthand how legislation will affect their business and quality of life. Community members can also communicate their concerns, comments, and questions to their legislators. The breakfast series is held on Saturday mornings and begin in January each year. This is an opportunity for you to put on some boots, saddle up, and join us for an old-fashioned barbecue as we kick off the Colorado State Fair. The Governor and his cabinet members, the 100 members of the Colorado General Assembly, and our Congressional Delegation are invited to attend as guests each year. 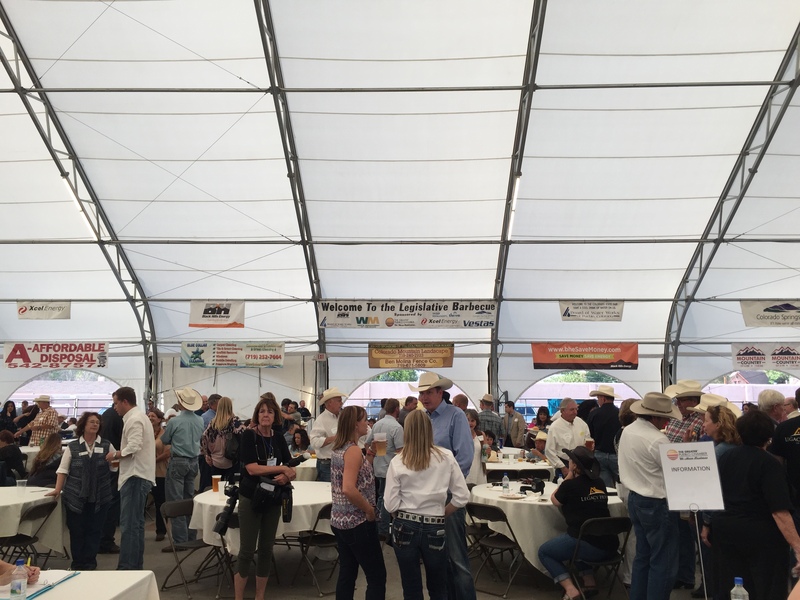 The Legislative Barbecue is held at the Colorado State Fairgrounds WeatherPort Tent on the first Friday of the fair. The annual Colorado State Fair Parade is one of the oldest parades in Colorado. It showcases marching bands, dance and cheer teams, high schools, floats, service organizations, mascots, car clubs, and more! 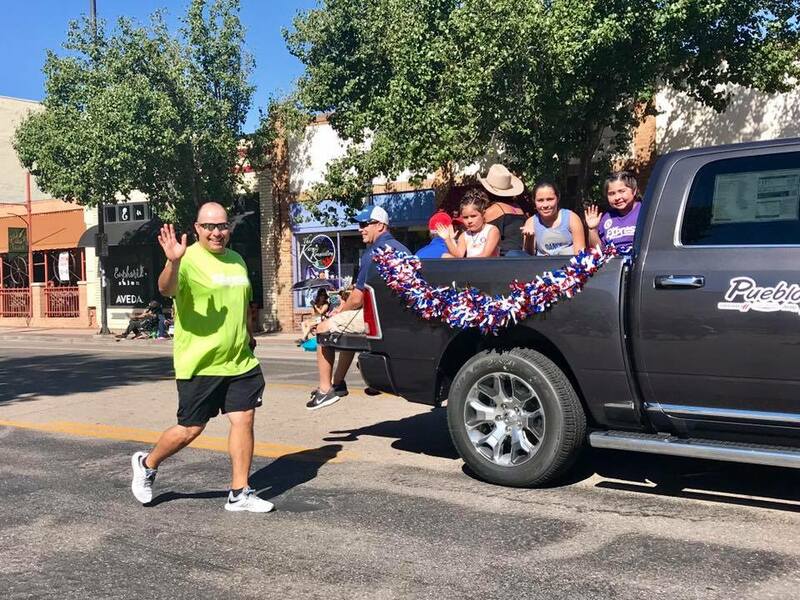 The parade is coordinated by the Greater Pueblo Chamber of Commerce and the State Fair Parade Committee. It is held in Downtown Pueblo at 10am on the first Saturday of the Colorado State Fair. The parade officially begins at B Street and Union Avenue, proceeds down Union Avenue to City Center Dr., and north up Main Street to 8th Street, where it concludes. 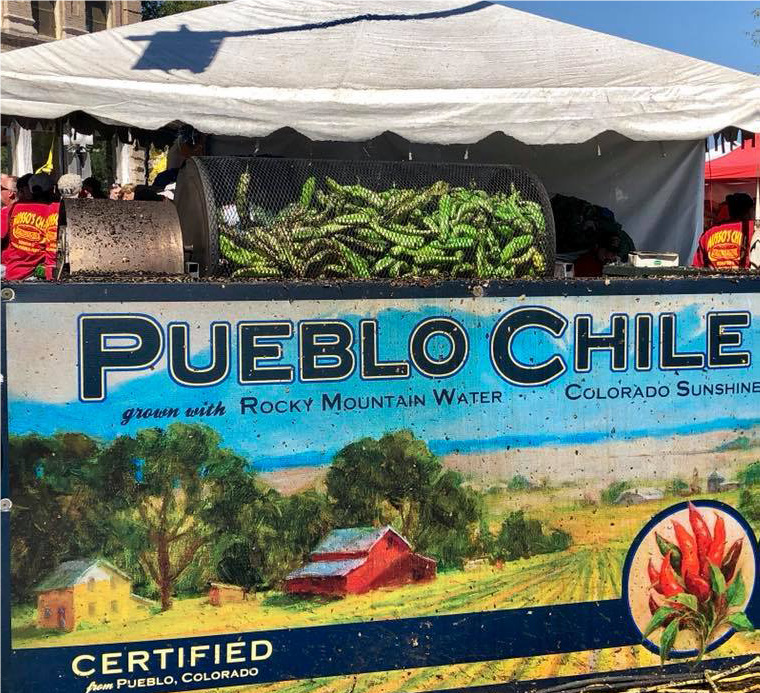 The annual Chile & Frijoles Festival Presented by Loaf ’N Jug, held each year in late September, is Pueblo’s harvest celebration of the Mira Sol Chile. 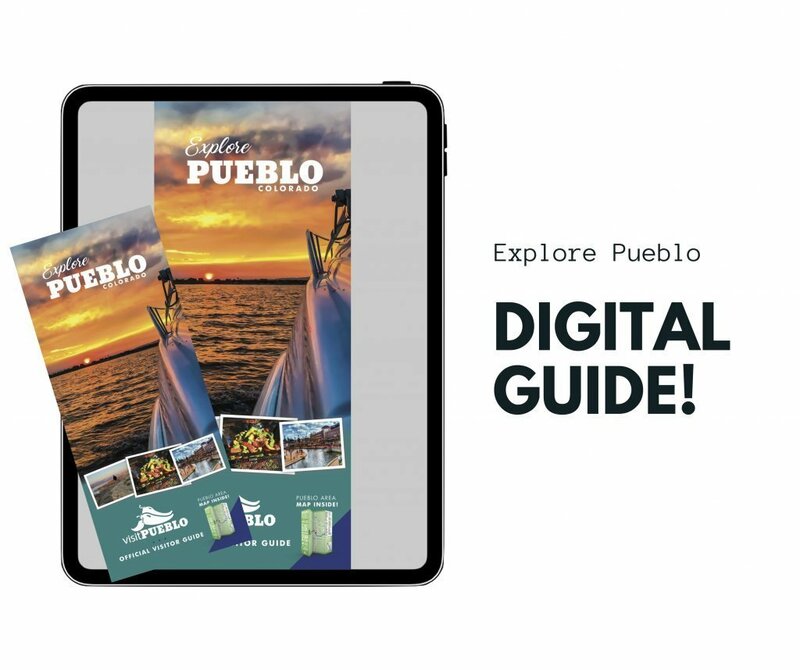 The festival is hosted by the Greater Pueblo Chamber of Commerce and takes place in the Pueblo Downtown Historic District. The event draws upwards of 140,000 people from around the country to Pueblo each year. The event features music, arts and crafts, cooking competitions, and chilies, chilies, chilies! The Greater Pueblo Chamber of Commerce hosts the annual Veterans Day Parade to honor the courageous men and women of the armed forces who have fought for our nation’s freedoms. 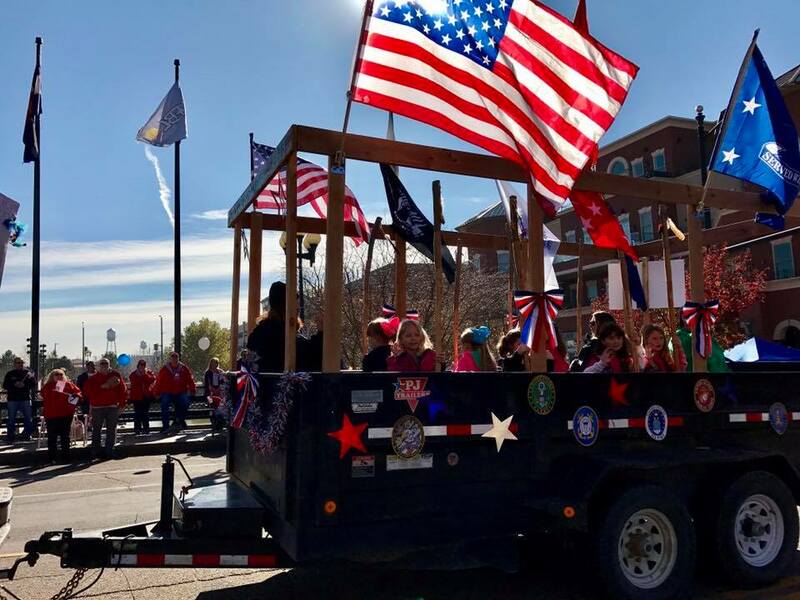 The parade features marching bands, ROTC units, active-duty military, decorative floats, and veteran groups from all military branches representing a wide variety of conflicts. The parade takes place in the Downtown Pueblo Historic District.